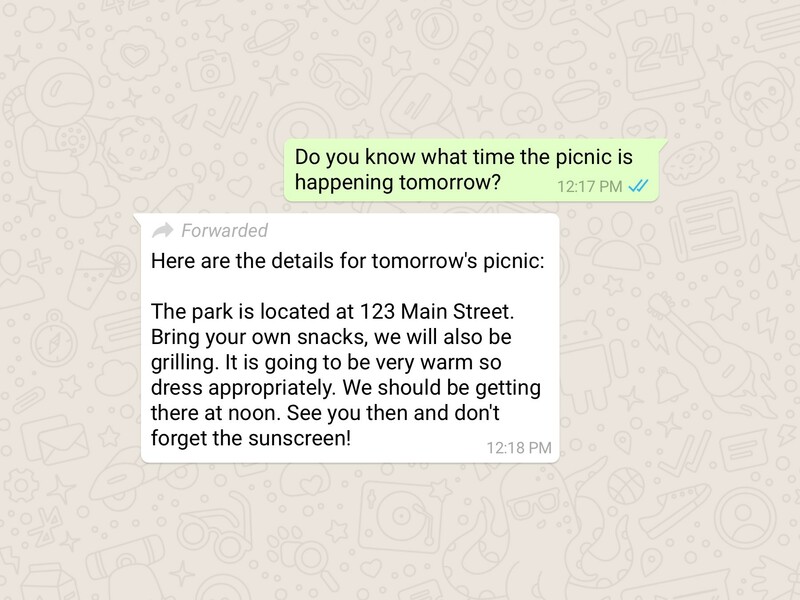 Last month, a label for forwarded messages was introduced in the beta version of WhatsApp for mobile platforms. 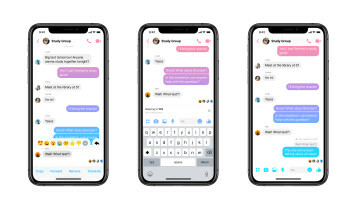 In a blog post today, Facebook has announced that this feature is now being rolled out to the standard version of the messaging application as well. 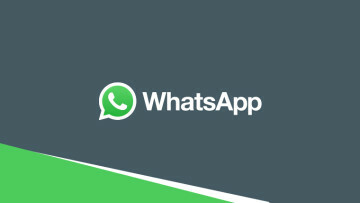 The company believes that the label "will help make one-on-one and group chats easier to follow". Furthermore, it has claimed that this new addition will help users identify whether the message being sent to them has been written by the sender or originated via a third party. Interestingly, despite this claim, the new feature can presumably be bypassed by anyone quite easily. 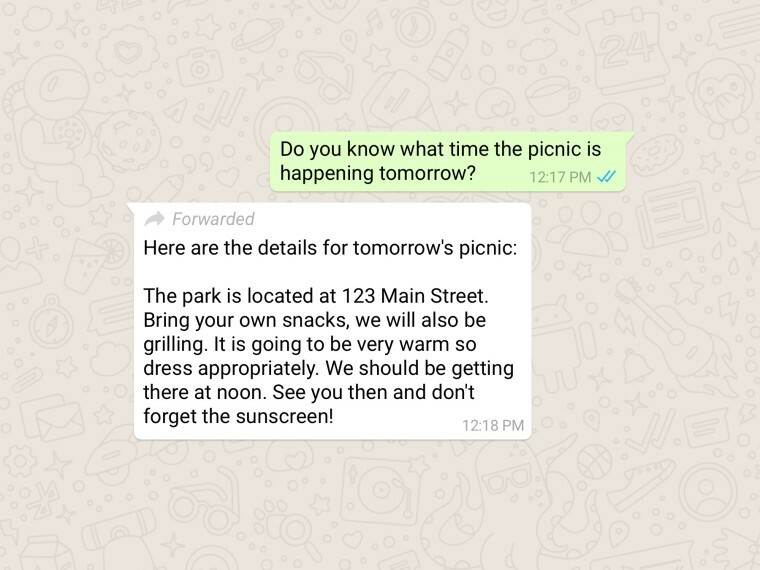 One would simply need to copy-paste the required message to another chat, instead of selecting it and pressing the actual forward icon. 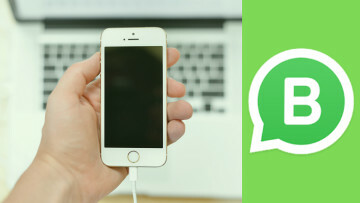 In essence, the success of this new feature depends upon which of the two methods users generally tend to employ when passing on messages received from someone else. Of course if the latter is more popular, then the addition of a label would quite possibly lead to easier identification of forwarded messages and reduction in the spread of unverified news - an activity which is unfortunately quite common these days. Facebook has also stated its deep concern for user safety, encouraging users to properly research the authenticity of a forwarded message before sharing it with others. 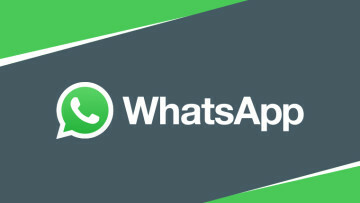 You can obtain the new feature by downloading the latest version of WhatsApp on your phone.